UVP = Jobs To Be Done + Gain Makers + Pain Killers. As it pertains to the job market and negotiating your salary, you need to be very clear about what job it is that you are being hired to do. This goes beyond the fact you have a license, available hours, billing codes, etc. This has to do with the significance of your role within the supply chain and operations of the company you are exchanging your time, your talent, your resources, and your passions for. Why is this particular company hiring? How would someone bring more value than the typical candidate in such a position? What would it look like if the job were to be done better? Answer these questions and suddenly, the negotiations open up. However, without identifying this first step, every hiring manager & HR representative will give you a blank and somewhat taken back stare as to why you are even asking for more. After all, negotiations exist to bring value for value. The gain maker occurs when someone can do a job and at the same time, add value in parallel to the job they are being hired for. Essentially, gain makers exist outside of the job description where as the Jobs To Be Done identifiers reside within the job description, roles, and responsibilities for any given position. Example of gains are: New service lines. 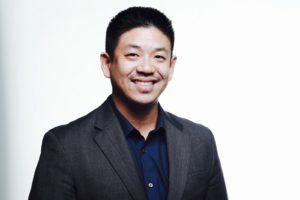 Bringing digital marketing to a practice that has physician referrals as their only lead source. Elevating brand & service experience standards. Developing a retail marketing strategy for a business unit. Introducing and piloting new clinical approaches. Creating new management systems. Nurturing a discussion where you may be groomed for leadership. Consider the Jobs to Be Done as an order loser; if it’s not there, the deal is off. The Gain Makers are order qualifiers during a negotiation; there’s no grounds for negotiations, no qualification for such discourse unless you are bringing more value for value. This brings us to the order winners of salary negotiations, Pain Killers. PS. If you’re interested in reading more about order qualifiers, order losers, and order winners – they are Supply Chain Operations terms within business, found the blog post: 5 Supply Chain Principles to Optimize Your Business. Pain killers are those things that businesses and customers see and make massive sighs of relief, mentally stating: “Yaaaaaaaaaas. This solves all of our problems!” … or, at least something to that effect. Typically, it’s not that hard to make a gain; however, killing a pain can make return upon returns and many dividends in the future. Consider business pains as those which prevent a business from growing whereas as a gain maker is really something that simply adds growth in a linear fashion. Pain killers also tends to take away certain habitual problems of any given business unit and emotional headaches upon the case of your direct supervisor/hiring manager/HR representative. Example of pain killers are: Scheduling & staffing. Taking on patient groups no one else wants to. Helping the manager rally company culture. Being a direct pipeline for talent, as talent remains one of the biggest business pains to date in our industry. Alleviating production pressures, eliminating process redundancies, and even being a positive influence in the workplace are all pain alleviating situations which you can leverage for equitable balance in negotiations. Negotiations aren’t complicated; but, they aren’t easy, either. 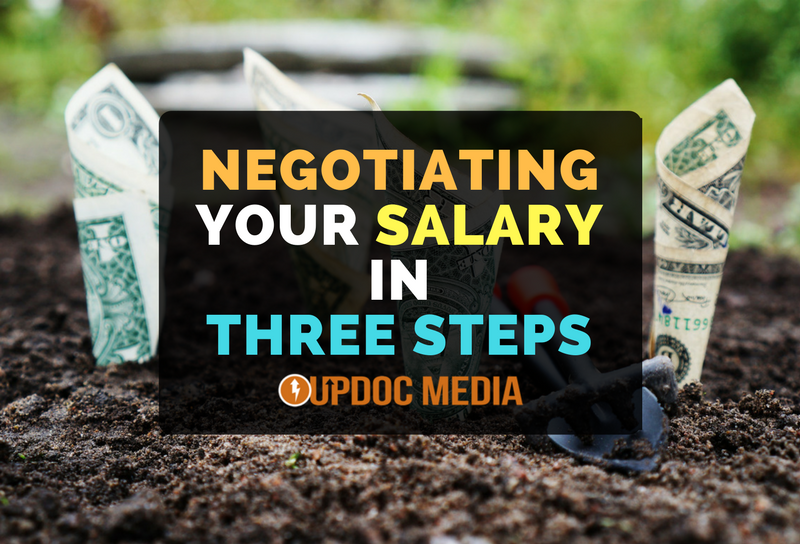 To this, I’d like to share three salary negotiation stories that I’ve had the pleasure of being a part of. PT 1 is looking for extra income and is negotiating for a per diem (PRN) outpatient position where the clinic needs specific hours to be filled that he just happens to be able & willing to do. The counter-counter comes back & is accepted at $59/hour! No questions asked. No bad blood. It’s just business. PT 2 counters with $45/hour for M-F and $52/hour for the weekends. Her counter and weekend differential is accepted without question. Finally, PT 3 is fed up being underpaid at $60k/year. PT 3 makes a lateral transfer with some savvy negotiation regarding pain killers. Accepted counteroffer is landed at $80k/year. That, is a 33% RAISE! Just as it is with the Pulse periodical, itself… this group is 100% free! Personally, I feel strongly about the evidence and the culture behind wage transparency; this shift has been noted to be a positive thing for the job market with high profile articles such as 4 Ways Payroll Transparency Benefits Companies With Nothing to Hide. Finally, for those of you interested in Career & Business Mentorship that includes all of the above and delves into fast track career paths, personal branding, business startup, and a lot more, you just might want to stop by and check out our Pathfinders group and consider joining the Summer 2017 cohort. That’s all for now! As always, if you have any questions, concerns, or requests, I’m just a click away.